When it comes to climate change, we’re driving toward a cliff… and Dominion’s at the wheel. It’s time to take the wheel from Dominion and give the power back to Virginians to steer in the right direction. 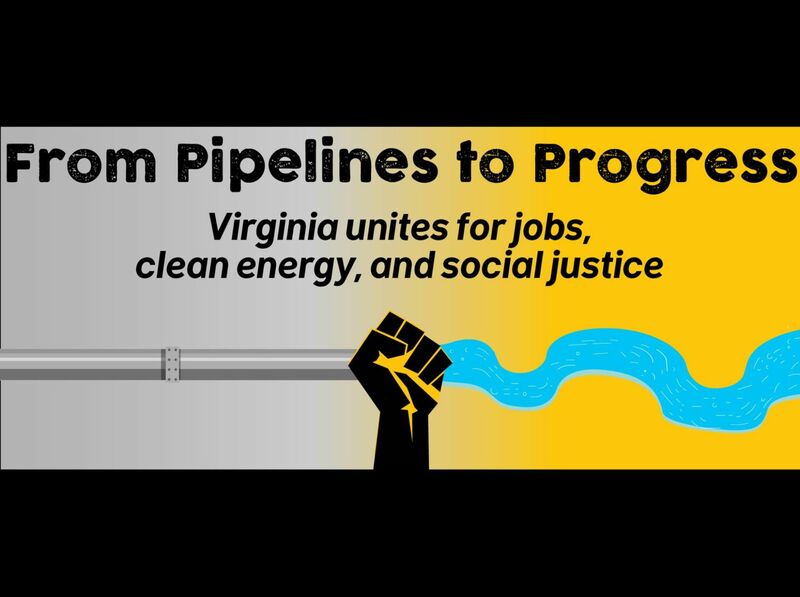 Here’s how: force fossil fuel companies like Dominion to pay for their pollution and unlock millions of dollars for us to create jobs, save lives, and save money on our energy bills. No more new fracked-gas pipelines. We need to create an economy based on RENEWABLE energy instead. Join us for a fun and inspiring evening to learn about Virginia’s biggest climate solution yet: Joining the Regional Greenhouse Initiative. There will be snacks, inspiring speakers, and, of course, you and your neighbors! You’ll leave powered with the information and skills to turn your personal story into action.